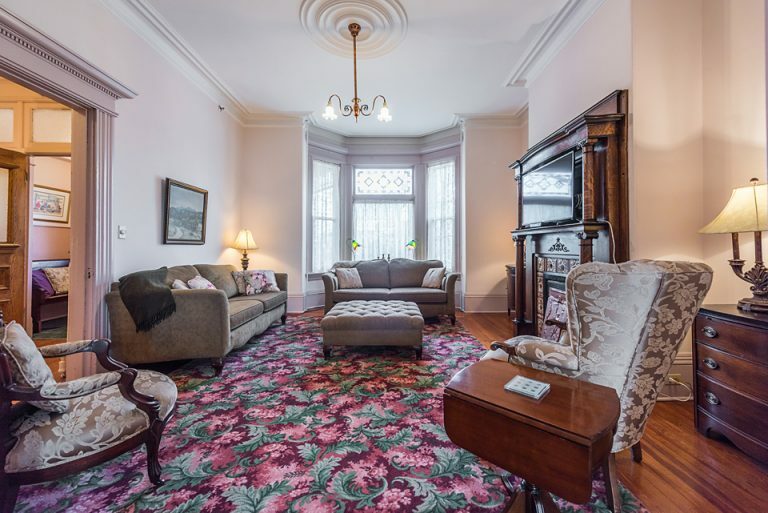 Entering the house at 6 Ordnance Street is like walking into a fairytale, complete with the ancient tree out front. 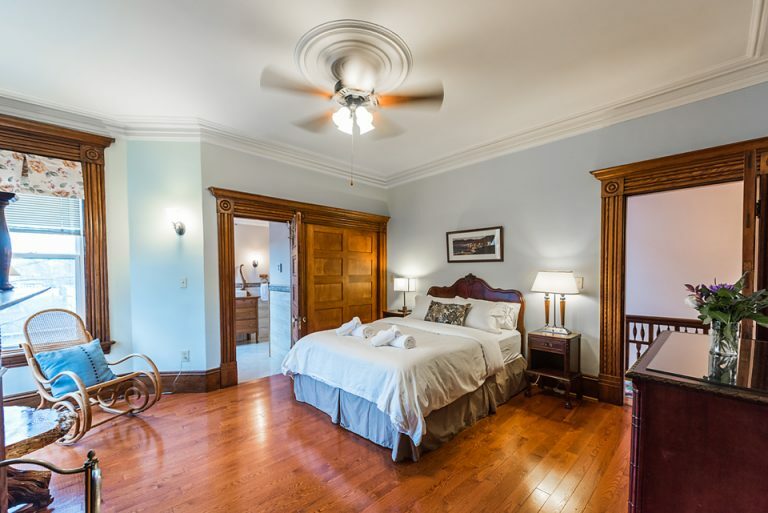 From pocket doors to plaster moldings, the registered heritage property has been beautifully restored to its early twentieth-century construction and delights the senses with grandness unmatched in many of its contemporaries. 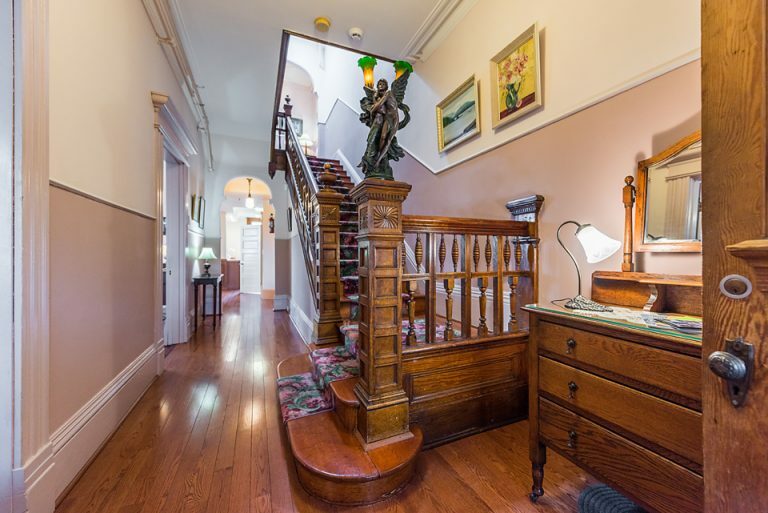 The staircase, for instance, oozes wow-factor: there’s a statuette fixed upon the banister and, when powered, softly illuminates the main foyer. 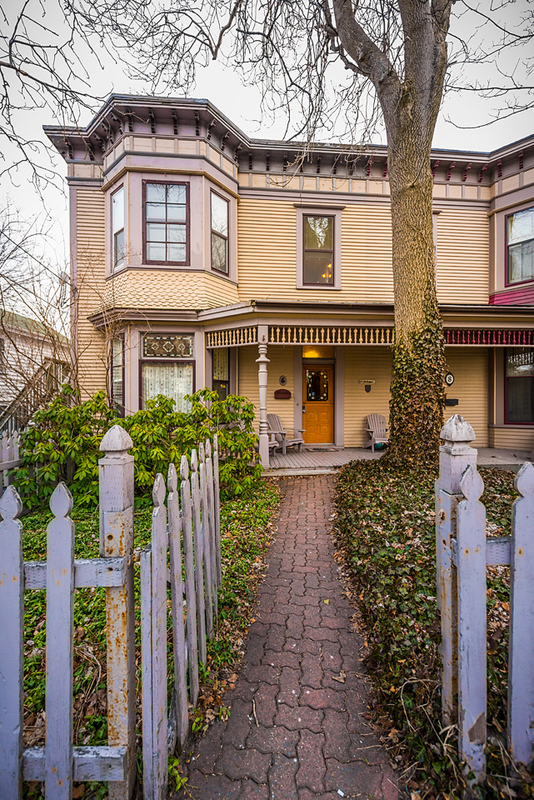 The three-room Queen Anne Revival home is as rich in history as it is in fine detail. 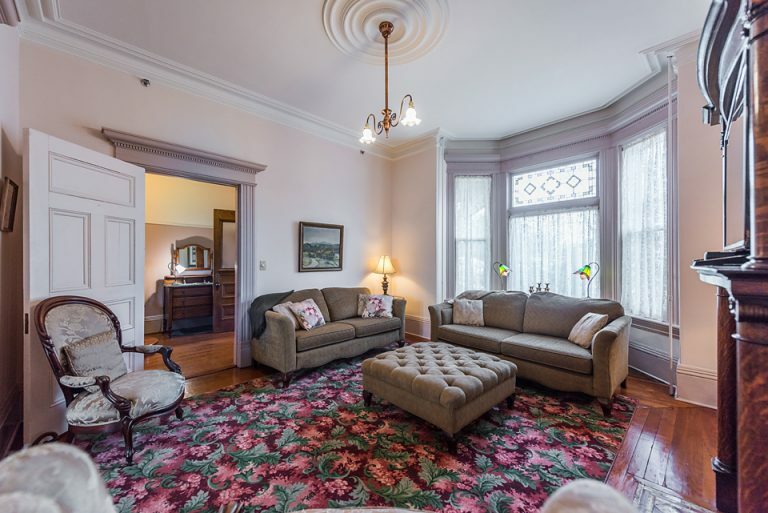 It was originally built in 1904, when Newfoundland was still a British colony, by architect William Frederick Butler. His previous project, Winterhome was, at the time, the most expensive house on the island; this home is more manageable in size. 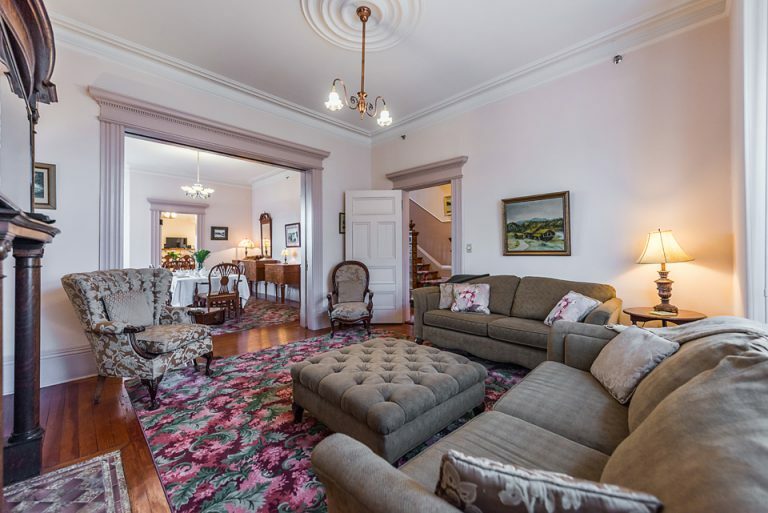 This property was owned initially by the McCoubrey family and throughout its history has been home to many prominent St. John’s residents. 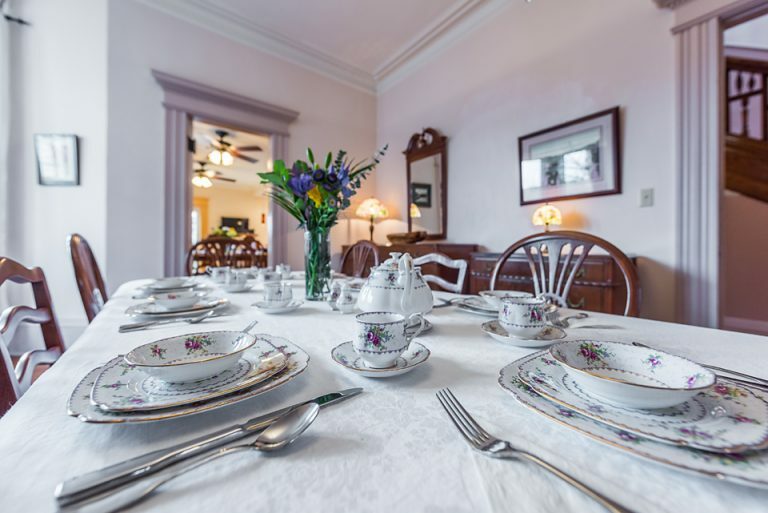 For several decades it was run as a bed and breakfast; its current owners, have restored the house to its roots and, through FabStay Accommodations, are once again renting it to visitors. 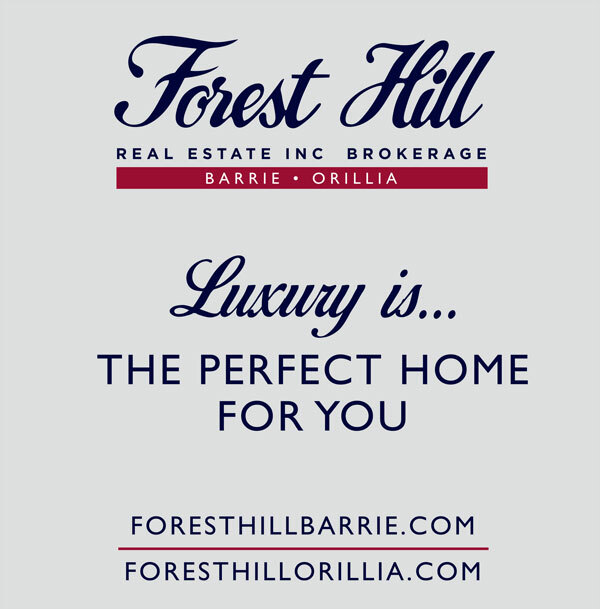 Nestled at the foot of Signal Hill, the property is located amongst a vast array of historical landmarks. The Commissariat House and Colonial Buildings are practically next door. If you’re looking for something a little offbeat: try the St. John’s Haunted Hike. 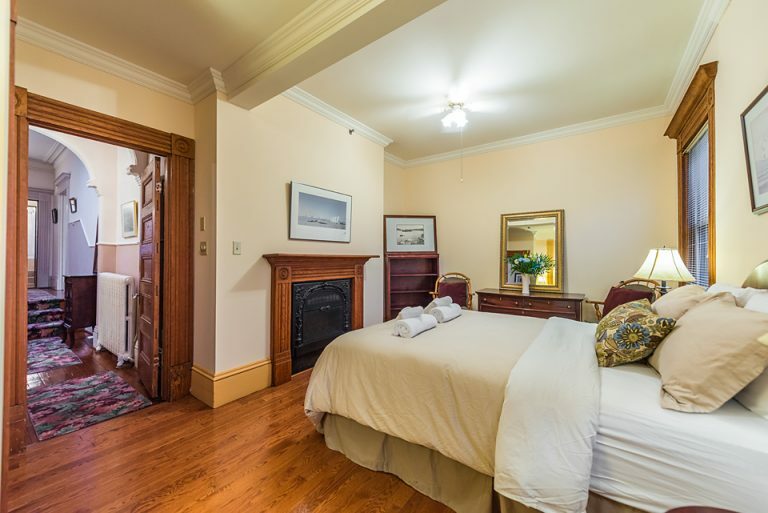 You’re also near a multitude of restaurants, shops, and museums—it’s a mere fifteen-minute walk to George Street, the epicenter of downtown St. John’s. Enjoy fresh oysters, baked goods, and other local fare. After lunch, experience that signature Atlantic hospitality by pampering yourself at one of the city’s luxurious spas. 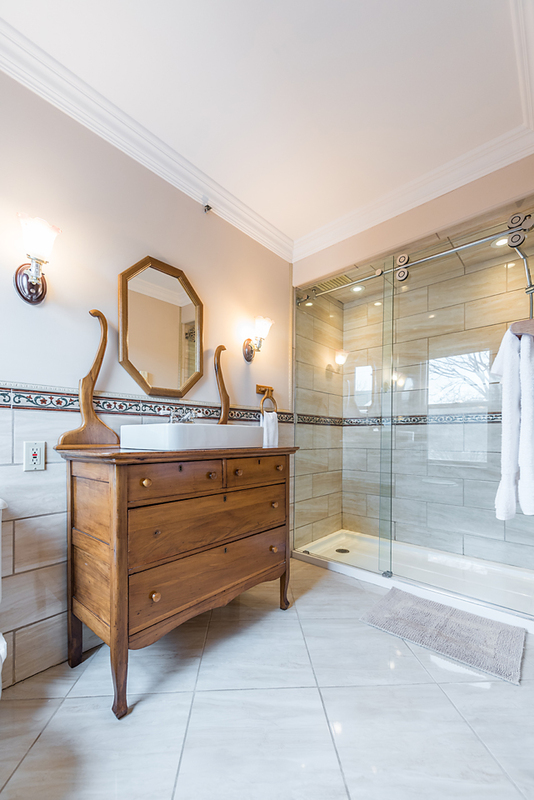 One of the home’s most beautiful features is a stained glass sink in one of the four bathrooms. It, like so many other aspects of the property, is a functional work of art. 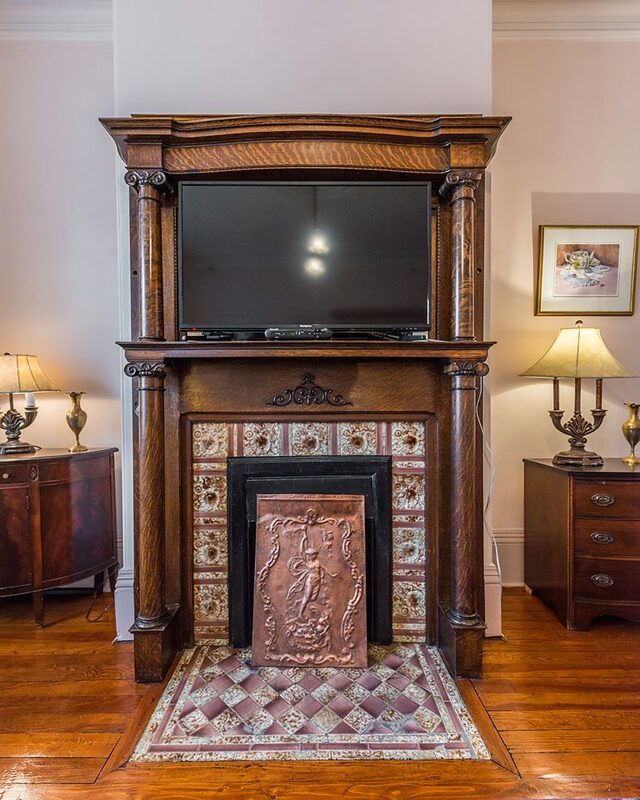 The house also has five fireplaces, four of which are fashioned with gorgeous mantlepieces. 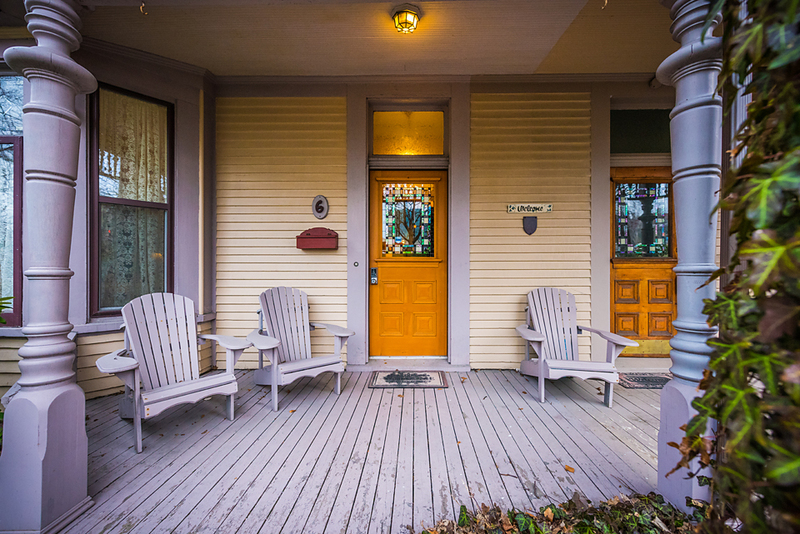 If you’re staying for a week, you could spend a night in front of each, telling stories or just enjoying each other’s company. If you’re on a vacation for one, it can be a great time to reflect, connecting with yourself. Sitting in a high-backed chair, sipping a glass of fine whisky, you’ll feel like a turn-of-the-century titan of industry. 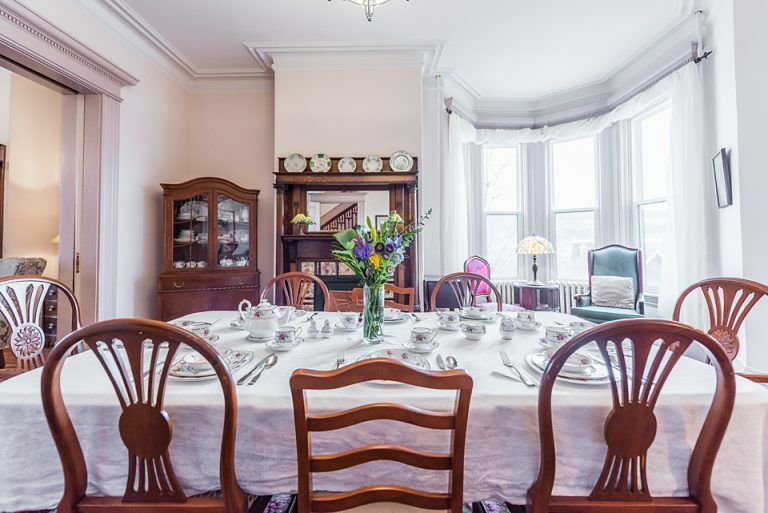 Sitting down to dine feels like participating in history: the house, over a century in age, has been host to many meals. It can be great conversation to discuss what dinner parties would have been like in decades past. 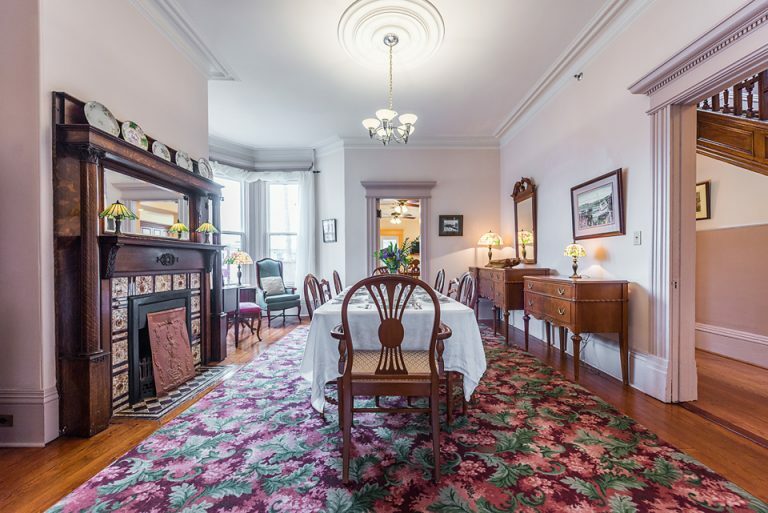 It’s not hard to imagine, either—the dining area comes replete with antique silverware and bone china. The tablecloth is fine Irish linen. 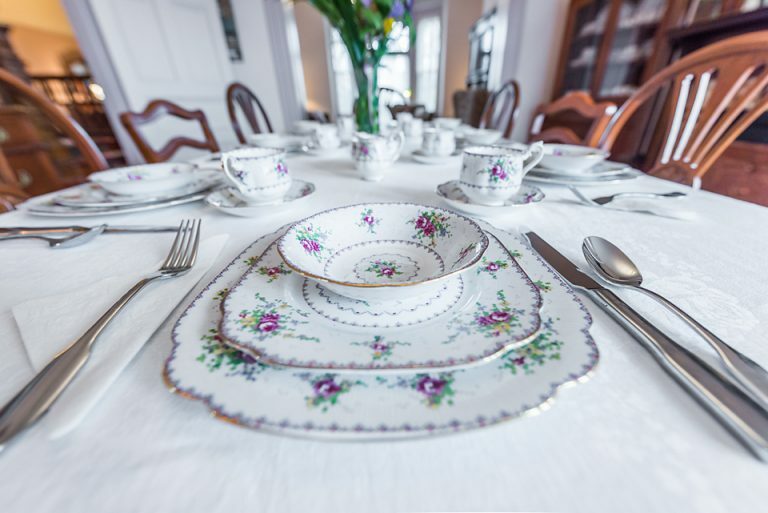 Everything, from the buffet to dining table, tells a story. 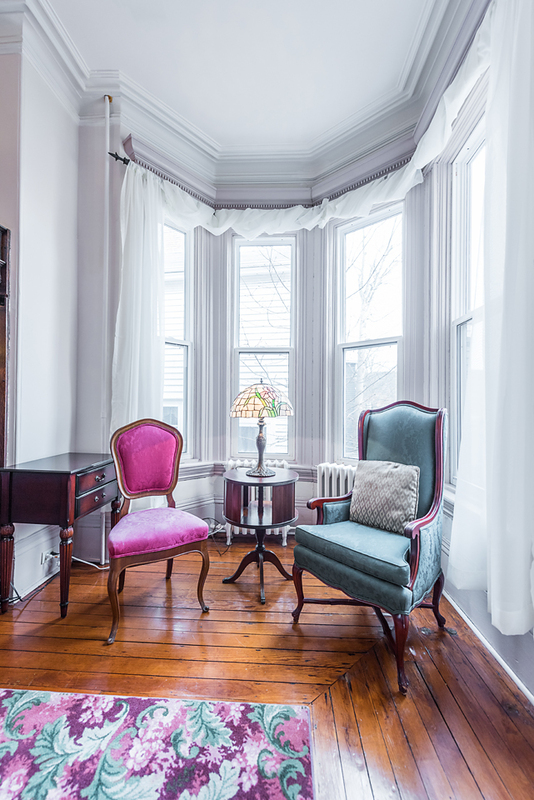 There are historical tidbits, too, throughout the home: decades-old dry cleaning receipts, for instance, found during the property’s numerous renovations over the years. These are framed and proudly displayed throughout. After taking your time to explore the interior of the house, take some time to relax outside: the second floor opens to a private balcony overlooking the beautifully secluded neighbourhood. 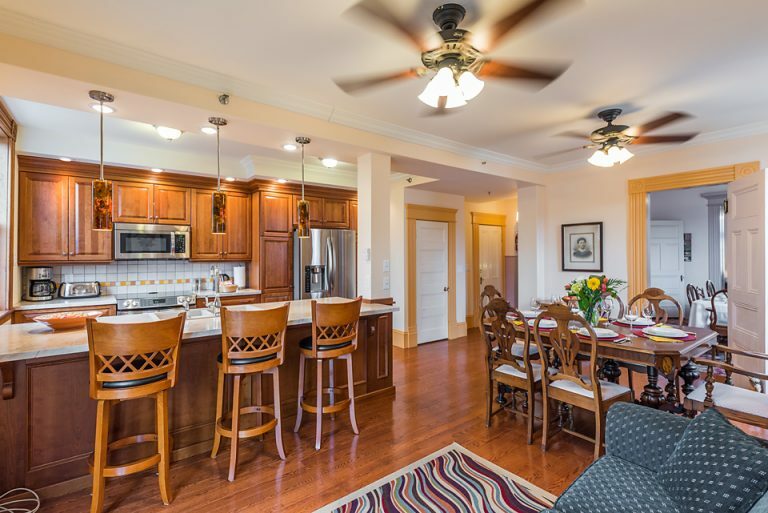 If you have a larger group, the marble-and-hardwood kitchen leads to a sprawling patio complete with a table and seating for six. 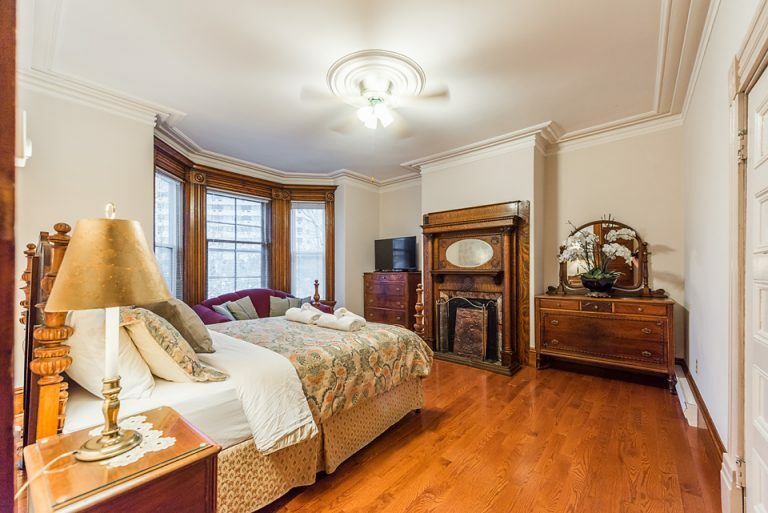 At night, possibly swathed in blankets (depending on the time of year), it’s the perfect location for enjoying company, conversation, and a bottle or two of wine. 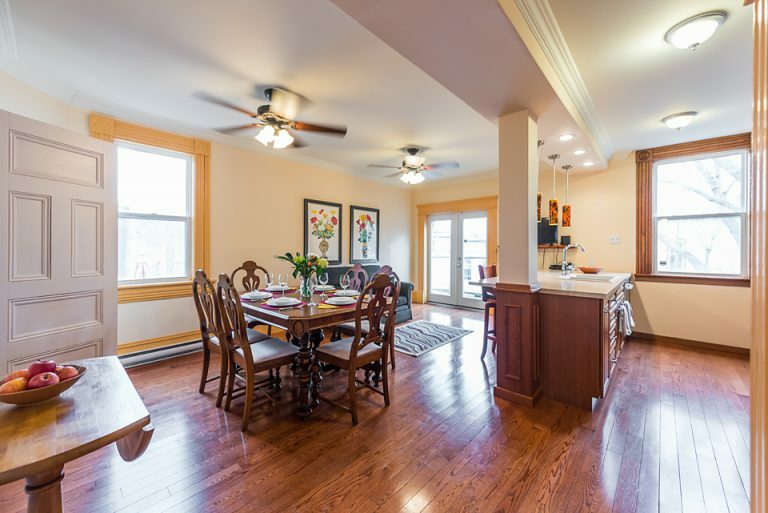 The house is perfect for those who want to step back in time while retaining all the luxuries of modern living. 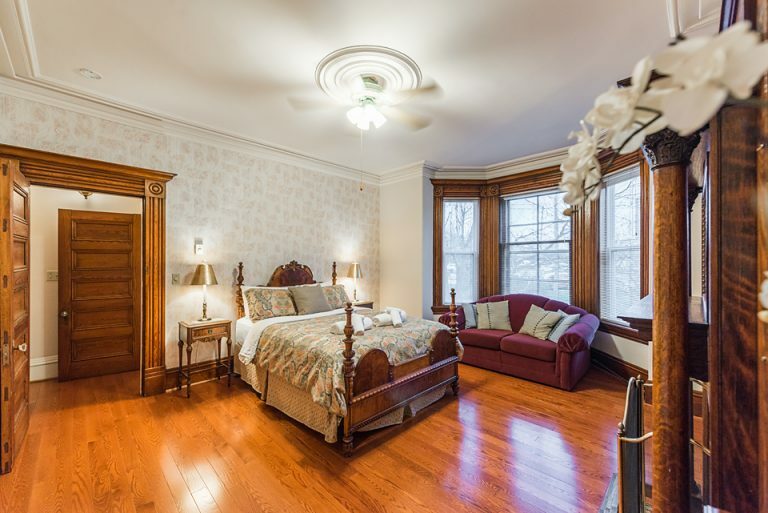 The soft tones, rich hardwood floors, and bright open windows will transport guests to a simpler, more decadent period. Just remember to take some pictures.